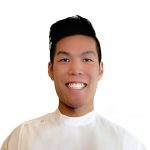 Dr Stephen Do completed his dental training at La Trobe University, obtaining a Bachelor of Health Sciences in Dentistry (2014) and Master of Dentistry (2016). Placements across regional Victoria enabled him to manage dental conditions for a wide variety of patients, including those with special needs. Stephen enjoys practising all aspects of general dentistry, with a particular interest in restorative dentistry and in occlusal pathology (our chewing systems, which involve our teeth, the supporting bone, the gums, the temporomandibular joint and the jaw muscles). 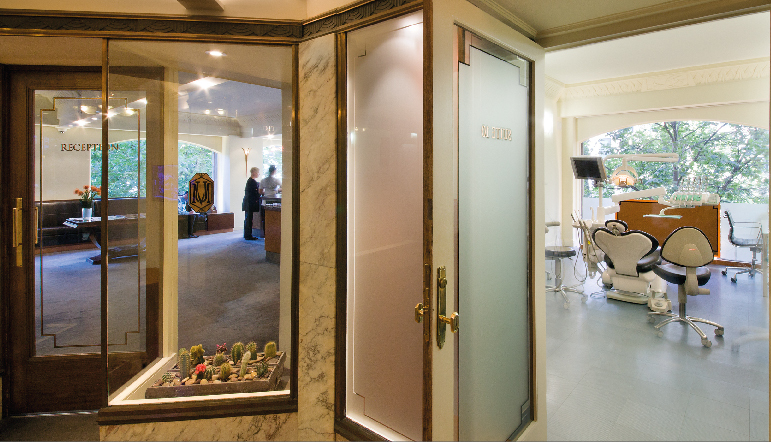 Listening to and treating patients holistically, while at the same time addressing their dental needs, is at the core of Stephen’s healthcare philosophy. He is also an experienced pharmacist, with a Bachelor of Pharmacy from Monash University (2008).